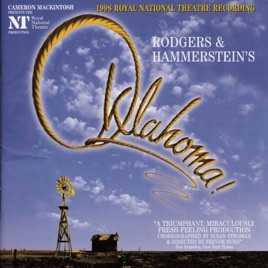 I went to see Oklahoma yesterday, and today was disappointed that most versions of the soundtrack are, well, horrible; Ado Annie can hardly sing in the ones I find! But then I found this one. :) My star-rating should show its impression on me.